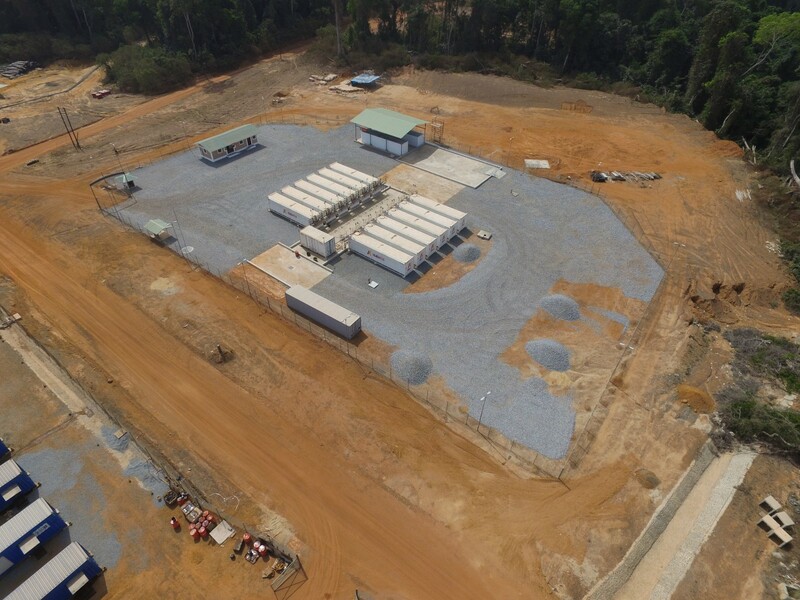 Avesoro FILING OF NI 43-101 TECHNICAL REPORT FOR THE NEW LIBERTY GOLD MINE, LIBERIA FILING OF NI 43-101 TECHNICAL REPORT FOR THE NEW LIBERTY GOLD MINE, LIBERIA – Avesoro Resources Inc.
Avesoro Resources Inc. (“Avesoro” or the “Company”), the TSX and AIM listed West African gold producer, is pleased to announce that the Company has filed an updated technical report pursuant to National Instrument 43-101 (“NI 43-101”) relating to its New Liberty Gold Mine in Liberia (the “Report”) on SEDAR. 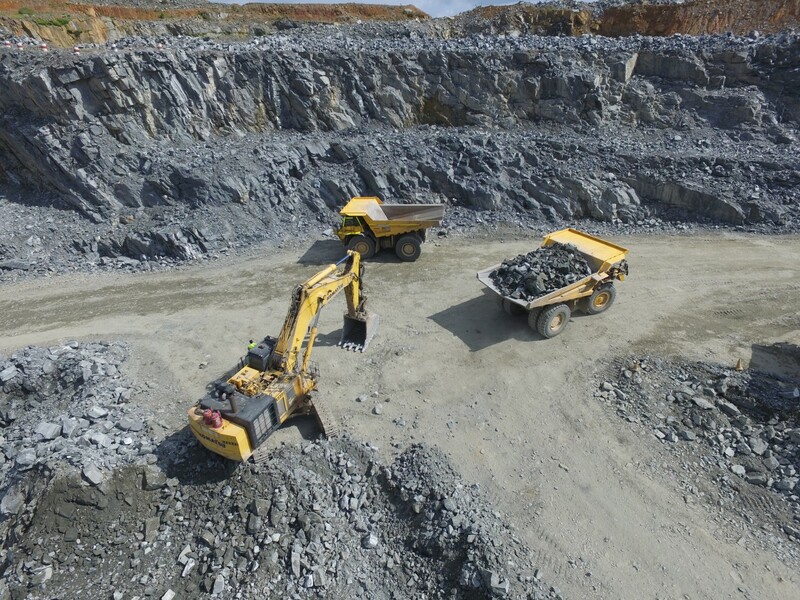 The Report supports the disclosure made by the Company in its announcement dated March 6, 2019 and entitled “New Liberty Pre-Feasibility Underground Study and 2019 Production Guidance”. There are no material differences in the Report from those disclosed in the announcement. 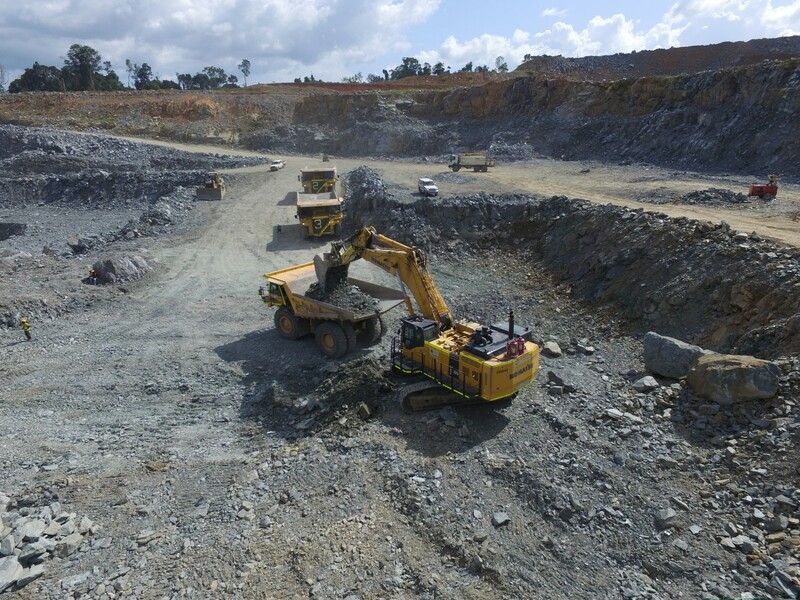 The Report has an effective date of January 31, 2019 and is entitled “NI 43-101 Pre-Feasibility Report, Mineral Resource and Mineral Reserve Update for the New Liberty Gold Mine, Liberia”, and was prepared by CSA Global (UK) Limited. A copy of the Report is available for review on both SEDAR (www.sedar.com) and on the Company’s website (www.avesoro.com).